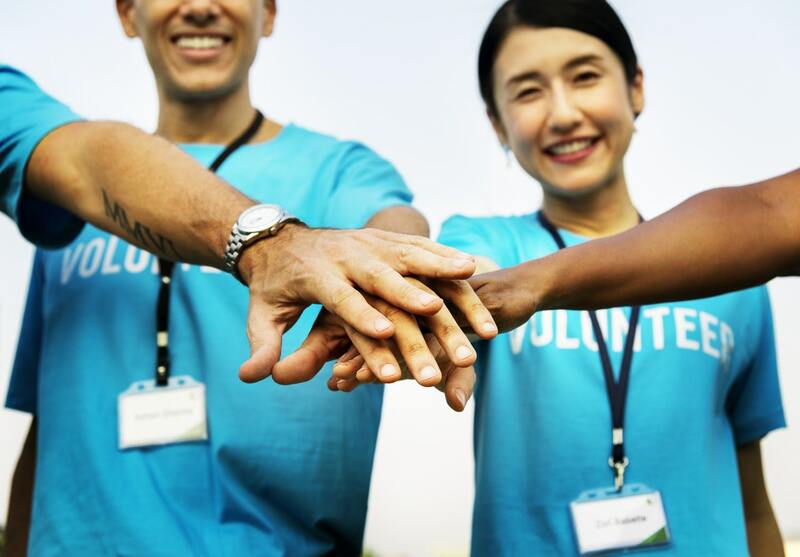 Conduct a discovery meeting to understand your organization's volunteer needs. Develop a volunteer program that includes training guidelines. Recruit volunteers specifically for your program. Train volunteers to work with your organization. There is a custom fee associated with this service. If you'd like more information contact us today.